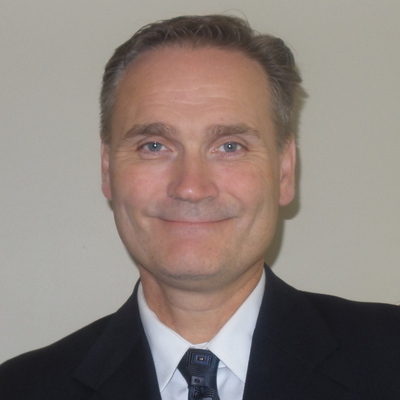 William Reel is an accomplished Sales Executive with over 20+ years’ experience. Attention to detail while understanding his clients’ needs and requirements is the cornerstone to his past success. A Real Estate purchase is simply the largest investment most people will make over the course of their lifetime. With new rules governing mortgage qualification, you can entrust in William to figure out the best solution to satisfy your mortgage needs. The importance of having a reliable and diligent Mortgage Agent in today’s financial environment is invaluable. To acquire a mortgage in Canada you essentially have two options. You can contact one of the large banking institutions or you can peak to a Mortgage Professional. The bank will only be able to offer you the internal products they provide while the Mortgage Professional has a whole suit of mortgage products to offer from a host of different financial institutions. With an abundance of choice, there’s a requirement for a reliable Mortgage Professional and William will provide that expertise. Serving Toronto and the GTA.